NEED AN ENTERTAINMENT EXPERIENCE YOU WANT TO BE UNFORGETTABLE? BELOWSKY, stand-up pop poet and comedian will write and deliver something unique for your event! 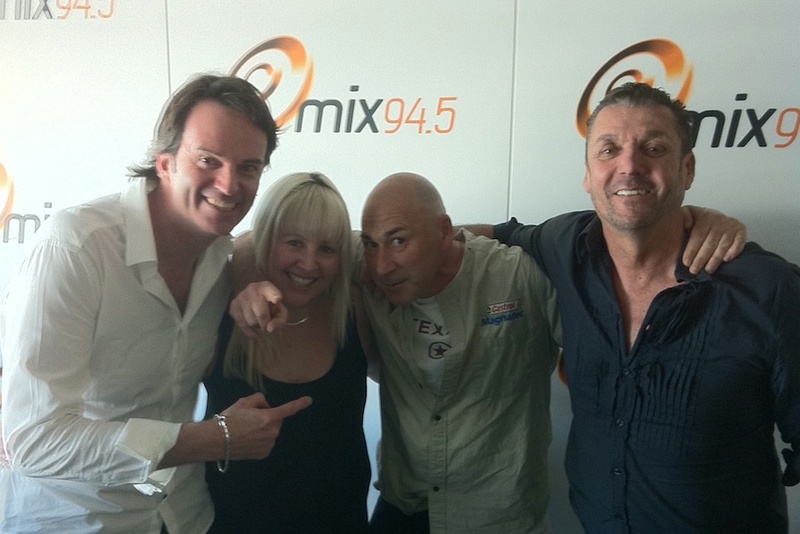 From the stages around the world including the lobby of The Standard Hotel in Hollywood, Belowsky is known for bringing his unique mix of comedy into celebrity chef Anna Gare’s kitchen in Foxtel’s “Quickies in The Kitchen”, wooing the morning and drive audiences on Mix 94.5FM and from March 2015 onwards wire into Virgin Australia’s Entertainment Program to hear Belowsky Virgin Airlines Pop Poet in Flight! Whether this two times WA State Poetry Slam and Australian Poetry Slamnational finalist is performing his pop culture spoken word and stand up comedy with only a mic in hand or wowing audiences with his multi-media shows, Belowsky is the man for your event as nothing gives him greater pleasure then stepping on stage and taking people to places they never imagined. SO GET IN QUICK AND BOOK THE POP MAN FOR YOUR EVENT – ANY WAY YOU WANT HIM, HE CAN DELIVER! "Belowsky is a spoken word comic genius"
Alan McGee. Co-founder of Creation Records and the man who discovered Oasis. 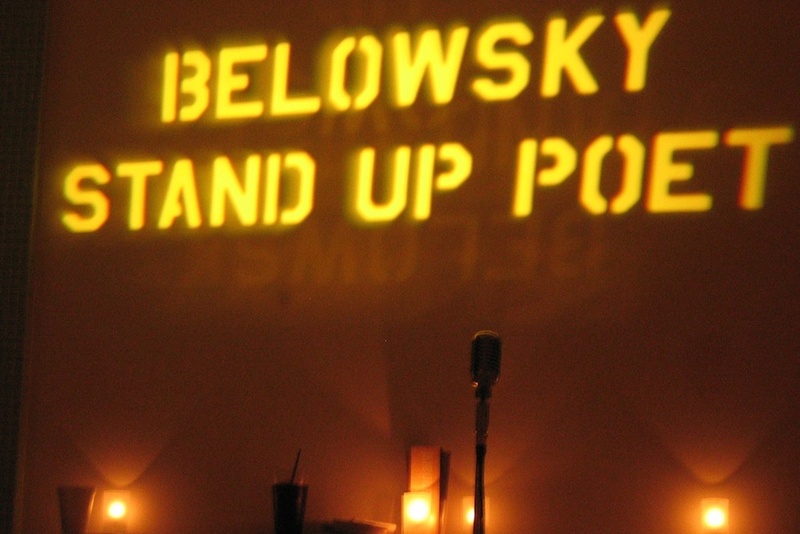 "Belowsky is bald, small and mad - with those physical characteristics he had to be funny. He is very, very funny." "I was so enthralled I lost track of reality and my car was locked in overnight parking."